Tinkering with the car is a favorite pastime for some individuals. But most of us just want the car to start when we turn on the engine, stop when we hit the brakes, and get us to where we are going with no hassle. Owning a car requires a little more from us if we want to avoid frustrating delays, total dependence on road service, and being stuck in sticky situations. 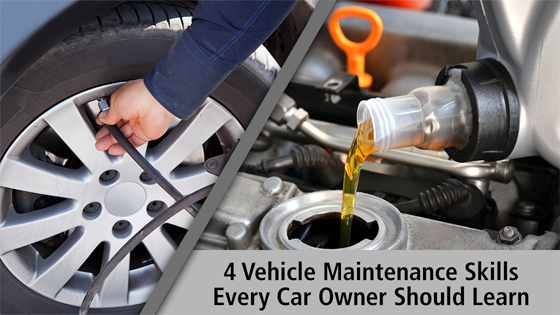 Here are the most important car maintenance skills anyone can and should learn.